Grand Central Publishing, 9781455527106, 400pp. 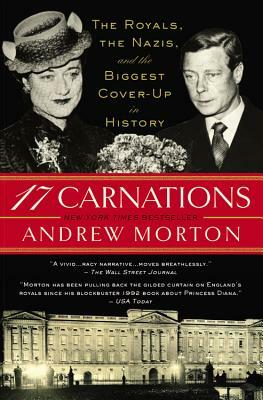 Andrew Morton was born in 1953 in Dewsbury, West Yorkshire. He studied history at the University of Sussex, England, one of Britain's top research universities, with a focus on aristocracy and the 1930s. An acclaimed journalist and writer, he is the bestselling author of a number of biographies featuring the British royal family as well as celebrities including Tom Cruise, Angelina Jolie and Madonna. His award-winning biography of Princess Diana, Diana: Her True Story, met with international acclaim as "the closest we will ever come to her autobiography."